Deciding to sell or buy a home is a big step. To make sure it?s a step in the right direction, choose the person best qualified to handle your real estate needs: a RE/MAX Sales Associate like Kim Hallmark at RE/MAX Platinum. 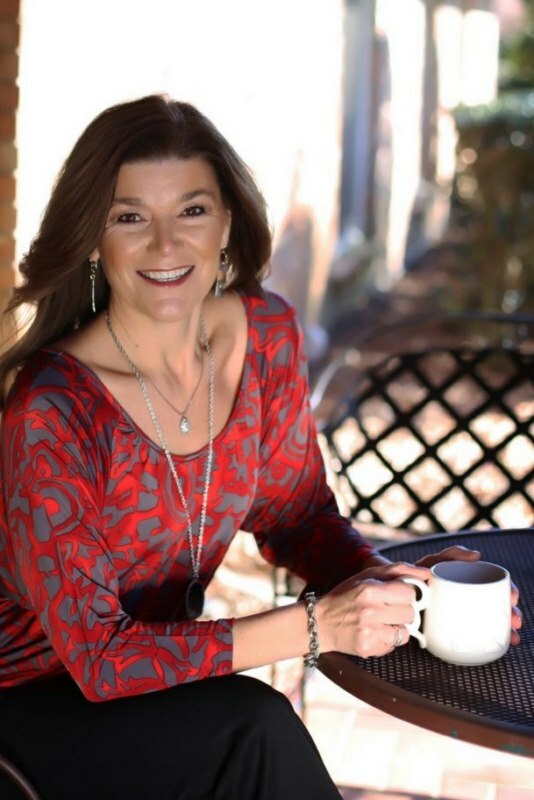 Affiliation with the global RE/MAX network provides Kim with multiple competitive advantages in serving your real estate needs. 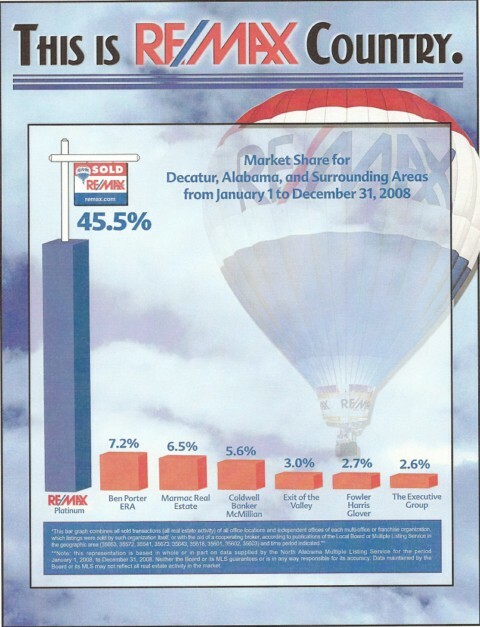 From national television advertising to personal agent advertising, RE/MAX enjoys brand-name recognition worldwide. Belonging to the real estate network with the most market presence and market share, Kim Hallmark at RE/MAX Platinum has the most to offer you. So, take a step in the right direction.